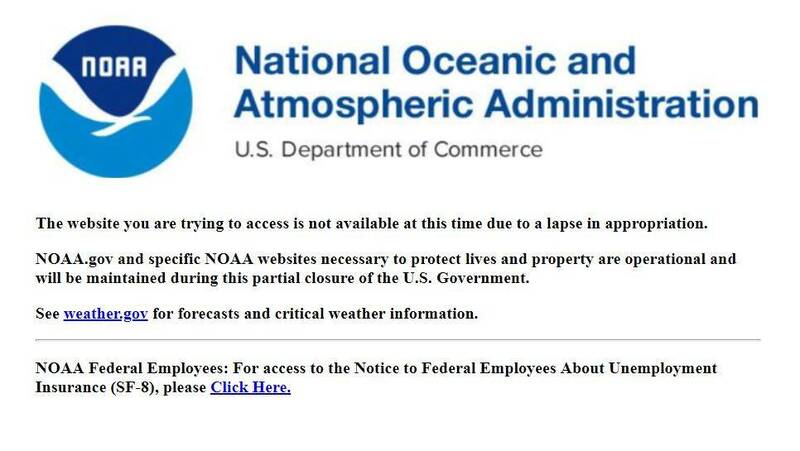 Due to the US Federal Gov’t Shutdown since December 22, 2018 thru January 2019, GNSS base station data from “NGS CORS” base station data hosted by NOAA.gov servers is currently unavailable until the shutdown has ended. GNSS Base station data falls under “NOAA and National Geodetic Survey” which are part of the US Federal Gov’t. The GNSS Base station data is still be recorded by NOAA/NGS CORS but it is currently not available until the Federal Gov’t Shutdown has ended.